Smile make-over utilizing upper 4 porcelain veneers on this doll. She had a reverse smile initially. 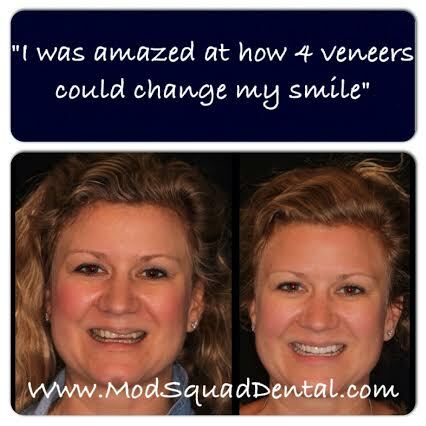 She whitened her teeth with our in-office Zoom whitening procedure then Dr. Friedman placed upper 4 porcelain veneers. Beautiful! !